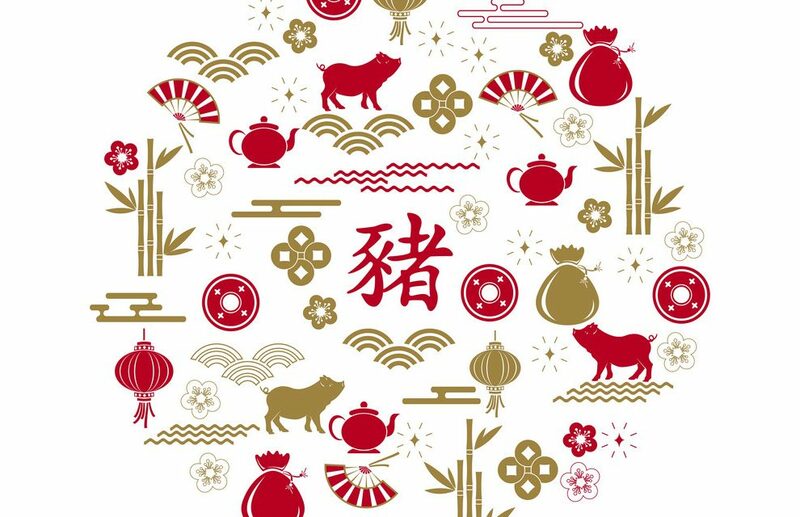 Welcome to the Year of the Pig, everyone. How’s everyone celebrating the new year? Some of us have been piggying out since the celebrations started. Fufu~ Who can resist good food? This Lunar New Year is exciting for all of us as we’ll be welcoming it with two new succulent projects~ Nyohohoho! 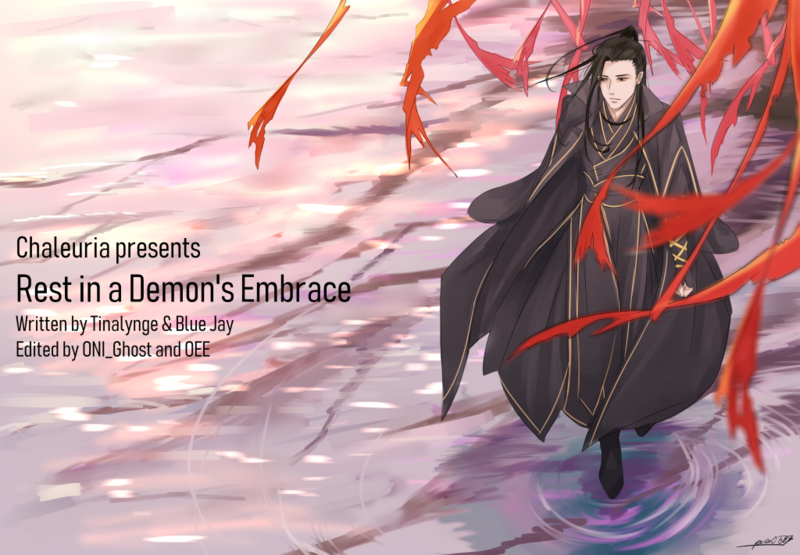 You may have seen this project quietly published on our site a week ago, so it won’t come to a surprise to some of you, however it is my great pleasure to introduce to everyone Chaleuria’s first original authored series, Rest in a Demon’s Embrace by the absolute marvel Tinalynge & Blue Jay. If you’ve ever read or came across Blue Phoenix or the Overthrowing Fate series, then you may have hear of Tinalynge. Her wuxia novels on WuxiaWorld are amazing masterpieces that I’m super apologetic that it took me this long to read them. Imagine my pleasant surprise when I heard that she was writing a danmei inspired wuxia novel. A few chapters in and I was hooked. Tinalynge and Blue Jay have crafted an amazing world within those chapters. You can definitely see where the inspiration for her work comes from. Come check this beautiful gem out! New chapters out every Tuesday & Friday! Our second project has been on our list for quite some time. In fact, it’s being translated by our first male translator on the team. 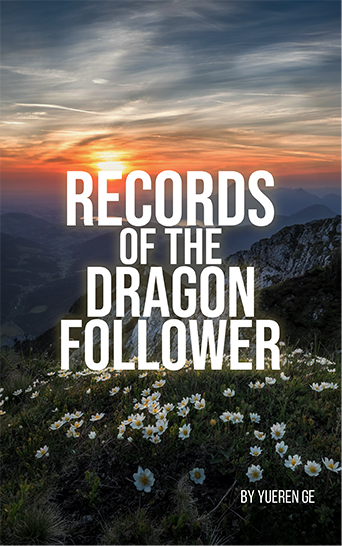 Chaleurians, join me in welcoming Records of the Dragon Follower translated by our lovely Scrya and edited by Faith & Angie. Please salute this handsome boy for taking the project on. We made sure to load him with tons of cookies and tea to get him through it all. Faith has been plying him by supplying fluffy BL. Might not be enough to convert him over to our dark side yet. If you guys want to see more BL from our cute little piglet, make sure to send him BL recommendations to read. Fufu~ (Feed feed)~ Currently scheduled for release every Monday, Wednesday & Friday. PreviousChaleuria welcomes Deep In the Act!